Get competitive quotes on outdoor advertising in Lansing! 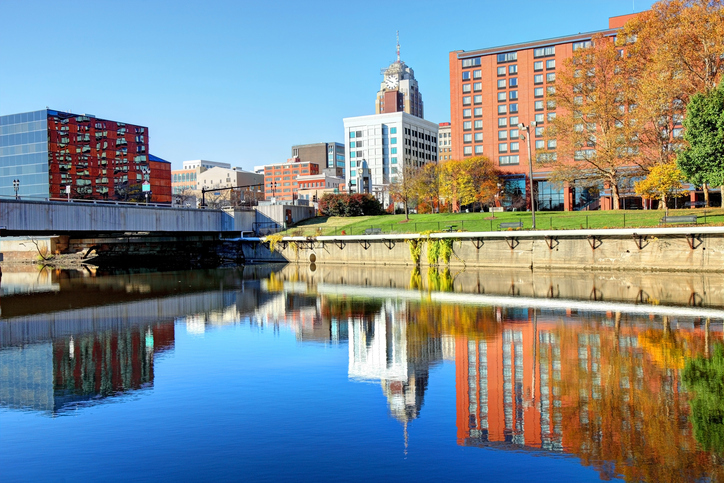 Lansing is a sports and shopping hub making it an excellent spot for outdoor advertising. Fans of the Michigan State University Spartans frequent Spartan Stadium and Cooley Law School Stadium. Consider a billboard near Eastwood Towne Center or Frandor Shopping Center to attract shoppers, or along I-69 and I-96 to target sports fans coming into the city. The Country Club of Lansing is a popular golf destination and Lansing’s Impression 5 Science Center on East Michigan Ave. is favored by families. Whether you’re looking for bus, billboard or transit advertising, BillboardsIn can find the perfect fit for your campaign. Select an ad type below to get started. You can also begin by browsing BillboardsIn’s wide database of OOH advertising options to start your campaign.